With a caring, professional team, we welcome athletes, pregnant women, children and families. We’ll care for you as if you were a part of our family, and make recommendations based on your needs and your best healing. Discover relief from your aches, pains and everyday wear and tear. We’ll help you heal thoroughly so you can get back to doing the things you love. Choose to feel great, forever. Many choose to visit us even after they’re out of pain because they love how great they feel. 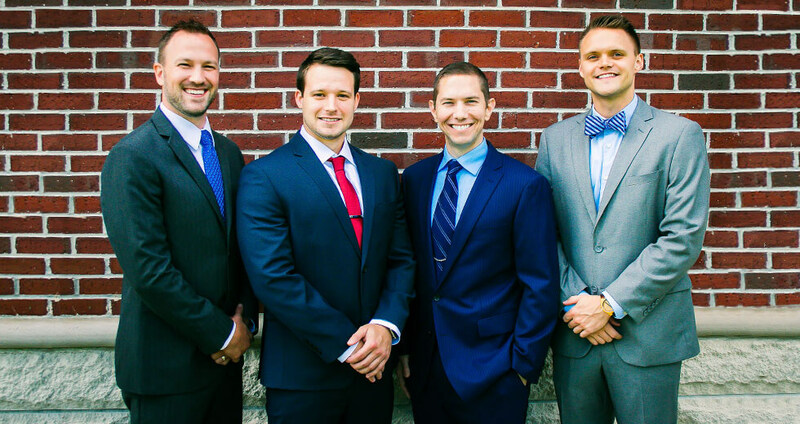 We’re passionate about helping entire families through chiropractic care. And, when families visit us together, it shows us just how much people love chiropractic care.